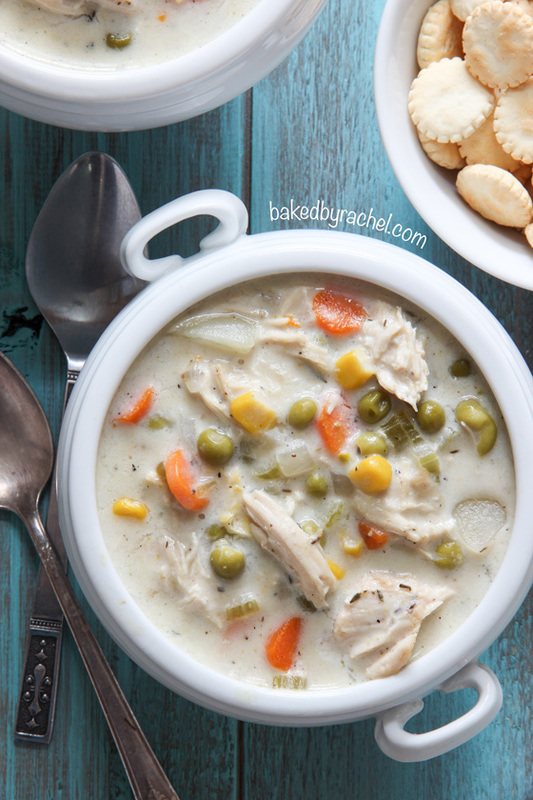 A hearty slow cooker chicken pie soup, loaded with chicken and vegetables. This comforting dish is perfect for chilly months! This weekend I did the dreaded yearly swapping of seasonal clothes. This also meant checking to see what winter stuff still fits the kids. I’m sure that sounds absolutely ridiculous if you’re currently experiencing 90+ temps. But, at least around here, if you wait too long to get new winter gear (aka snow-boots/pants/gloves etc) you’re out of luck. So, I’m trying to get a head start on things and get it out of the way while it’s on my mind. Not to mention the fact that it’s not completely unheard of to have snow in October here. Halloween blizzard anyone? Seriously. Worst Halloween ever. At least in my opinion. I’m sure the kids loved it. I’d like at least a full two months to enjoy my regular boots before swapping over to snow boots. I know snow is inevitable, but I’m hoping we don’t get slammed this year. Only time will tell though! Are you excited for the pending winter or preparing to become a hermit? I’m always excited for slow cooker and soup season. Sure, it goes hand in hand with the cooler months, but I’m okay with that as long as I get to enjoy soups like this! This chicken pie soup is the perfect way to warm up on a cold Fall or Winter day. Not only is it super easy to make, it’s insanely delicious. It’s also quite possibly one of our favorite soups to date. 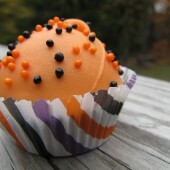 Which means it will absolutely be in my fall/winter recipe rotation! 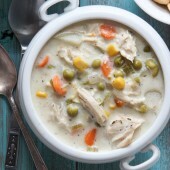 A comforting and classic entree, turned into a hearty slow cooker soup, loaded with chicken and vegetables. All of the flavor you expect from chicken pot pie, but better… and easier! 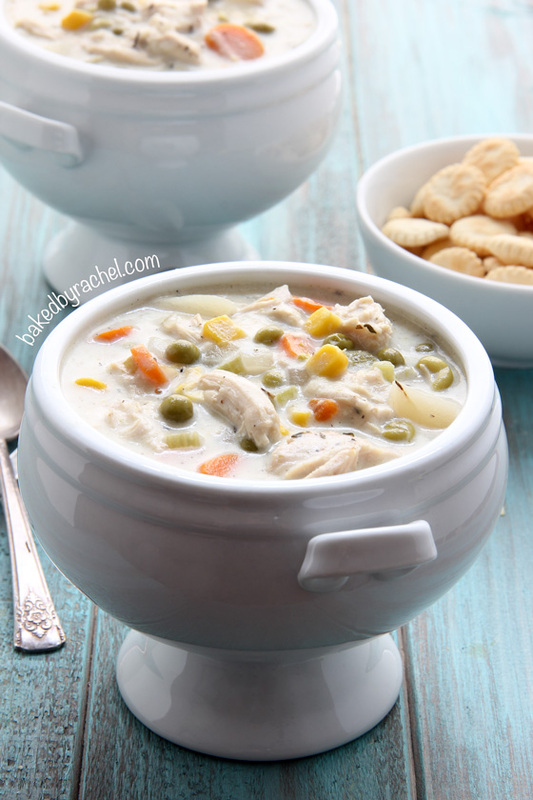 Enjoy a bowl of this flavorful slow cooker chicken pie soup for dinner! Trim chicken breast of any fat. Chop onion, celery and carrots into small pieces. Peel and chop potatoes into 1-inch pieces. Drain peas and corn. Mince garlic. To the bowl of a 5-6 quart slow cooker add prepared chicken and vegetables, along with salt, pepper, thyme, bay leaf and chicken broth. Cover and allow to cook on high for 4 hours. Remove and discard bay leaf. Remove chicken breast, shred and return to slow cooker. In a medium bowl whisk together flour and heavy cream until smooth. Pour into slow cooker, stirring to combine. Replace cover and continue cooking for an additional 30-45 minutes. 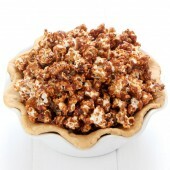 Gluten free option: Substitute 2-3Tb cornstarch for flour. Just bought a new slow cooker and wanted to try it out and this recipe is a winner! I also threw in some tarragon since it’s my favorite herb for anything chicken as well as extra pepper and a little paprika! I added an extra cup of chicken broth and cream to make it soupier and next time I’m thinking of adding some chopped onion and button mushrooms as well to make it even heartier. For someone who’s lactose intolerant what can I use instead of heavy cream? You could try lactose free milk (Lactaid or a similar product), coconut milk or possibly almond milk. The only thing to keep in mind is that none of those will provide the same richness, but they are the best substitutes in soup. Delicious! Can’ you freeze this soup? Not sure due to the cream. I usually recommend not to freeze cream based soups as they can have texture issues after thawing. When you first put the chicken in the crock pot, does it need to be cooked? Not sure what “prepared” chicken means. Thanks! Excited to give this a try! Raw/uncooked (boneless and skinless) chicken breasts should be used. :) Enjoy! Absolutely. I usually recommend doubling the time when cooking on low. Enjoy! 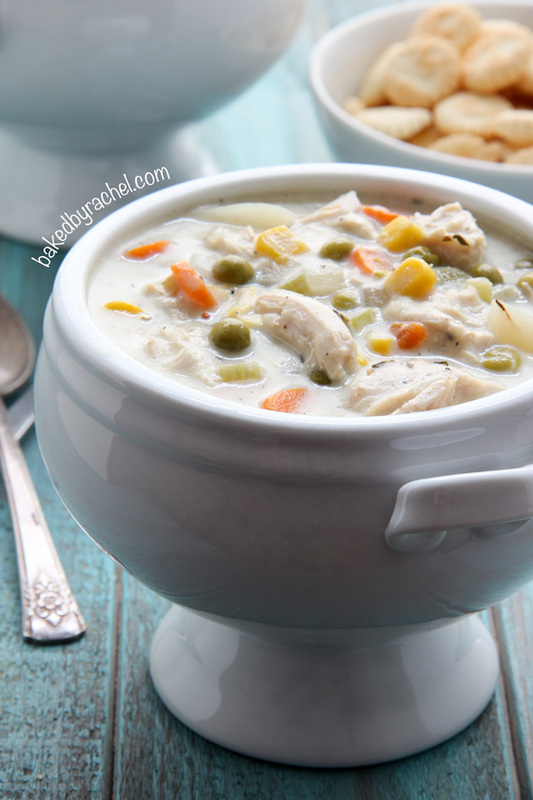 Love this soup; it was a big hit! If I wanted to do it on the stovetop so I could make a bigger batch, how would that change the cook times? I’m so glad you enjoyed it, Ashley! I don’t have stovetop directions or timing for you. You’d follow the same guidelines as other stovetop soups, where you’d need to cook the veggies first etc. Overall, cooking until the potatoes are fork tender, chicken is cooked through and the soup is to your desired thickness. I love chicken pot pie, but also love beef pot pie. 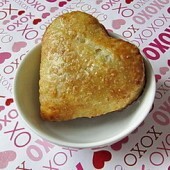 If you don’t already have a Beef Pot Pie Soup, how do you think this could be adapted? I imagine it would be quite similar to my beef stew recipe. Compare both and make adjustments per your liking. :) Good luck!